Two cylinders and 150 hp. No combustion required in the cylinders! Can rotate the prop either direction — reversing thrust! Based on, well, you might know the design…. Dates from the early 1930s. This is a Besler Steam plane, built by the Besler brothers and powered by a Doble Steam Motors Company 150 hp V-twin double expansion engine, weighing only 500 lb. The airframe is based on a Travel Air 2000. Apparently it flew several times out of Oakland airport in 1933, and was capable of STOL operation, thanks to the instantly reversable engine and propeller. Besler steam-powered aeroplane, a Travel Air 2000 with a 150 hp, 2-cylinder, Besler V-2 steam engine. I flew well but no development continued afterwards. I believe it’s a steam-powered Travel Air 2000 from 1933. 1933 Besler Steam Plane, based on a Travelair 2000. 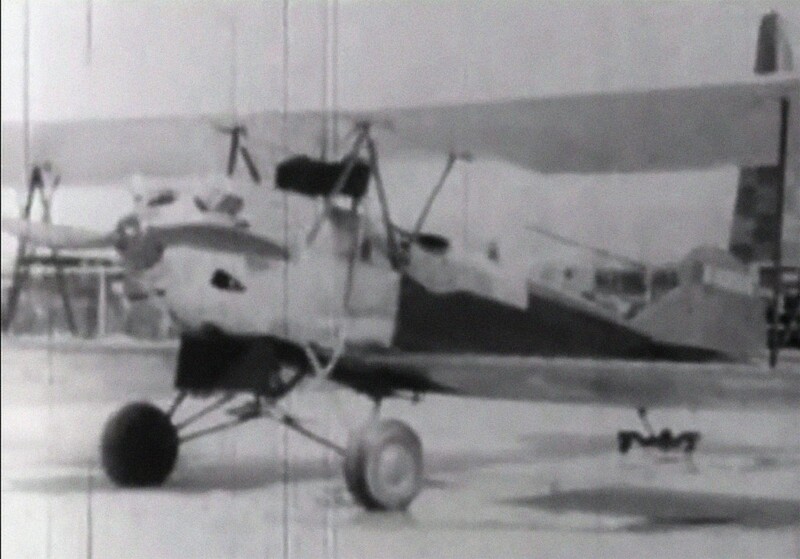 It was flown several times and was capable of STOL operations due to the reversible engine. Neat idea but not really practical due the extra weight needed for a boiler system. I guessed steam-powered from “no combustion” but had no idea beyond that.